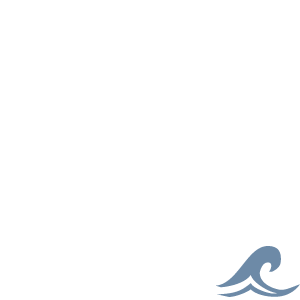 3-Strand nylon rope is an all-around workhorse and very popular for a variety of different reasons. The combination of lower price, great service life and practicality makes 3-Strand Nylon one of our top sellers. 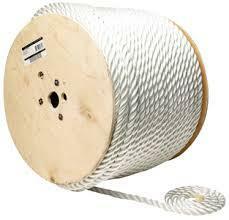 This rope has excellent shock absorption characteristics which makes it ideal for the boat dock line and anchor line.